Home To Stay Senior Care Solutions is dedicated to providing the highest quality, cost-effective home care solutions so our clients and their families can enjoy independence at home, enhanced quality of life and peace of mind. We can provide in home care for a few hours a day all the way up to 24 hour care. 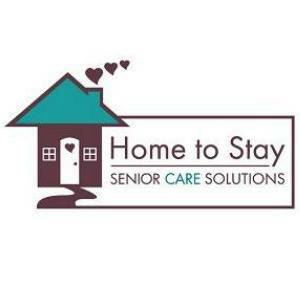 Home To Stay provides an array of in home services with a focus on caring for seniors with Alzheimer’s/dementia related issues.